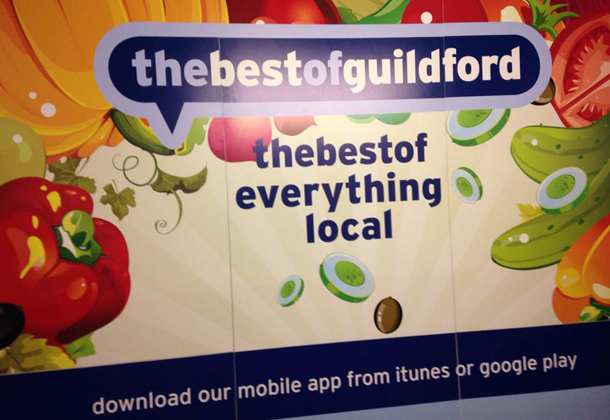 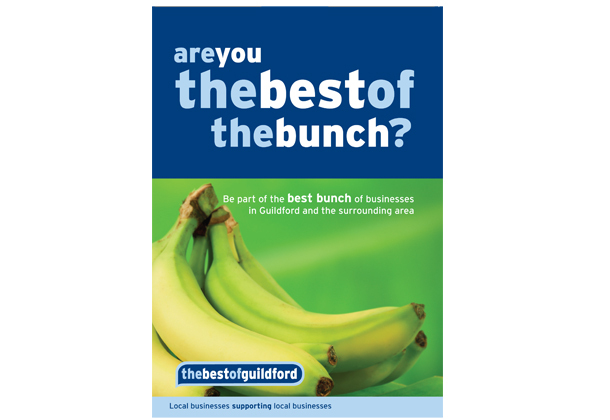 We love working with Paul Bridgland and Sally Castro Gouveia at the bestofguildford. 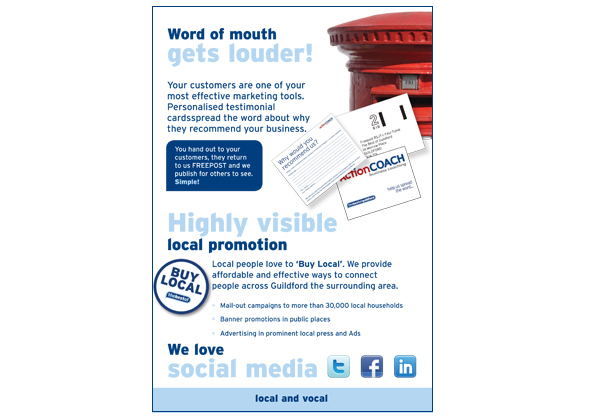 Over the years they have been massive supporters of the Boo brand and in return we support their business brand. 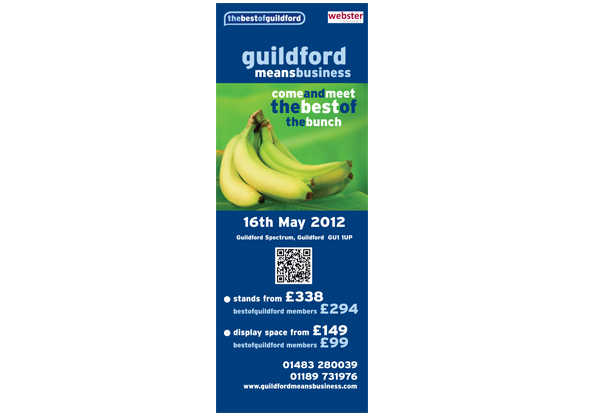 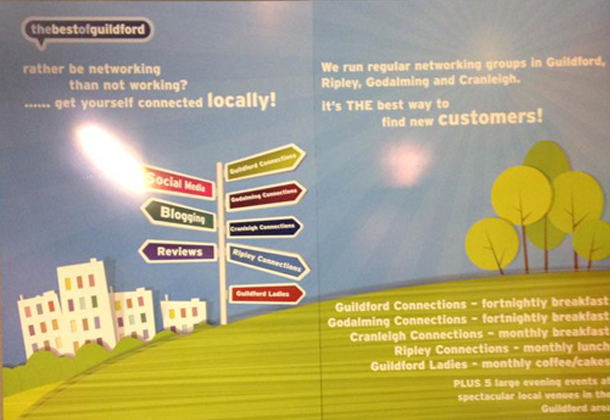 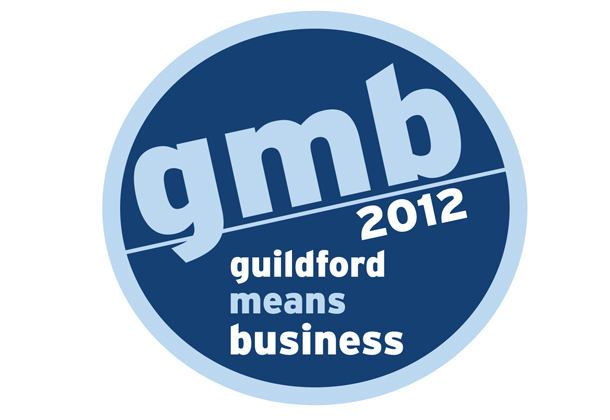 We were privileged this year to be asked by them to design the Guildford Means Business 2012 logo and I know we did not disappoint.